Hrithik Roshan is going to team up with Sajid Nadiadwala for his next upcoming film, which will be helmed by Rohit Dhawan. 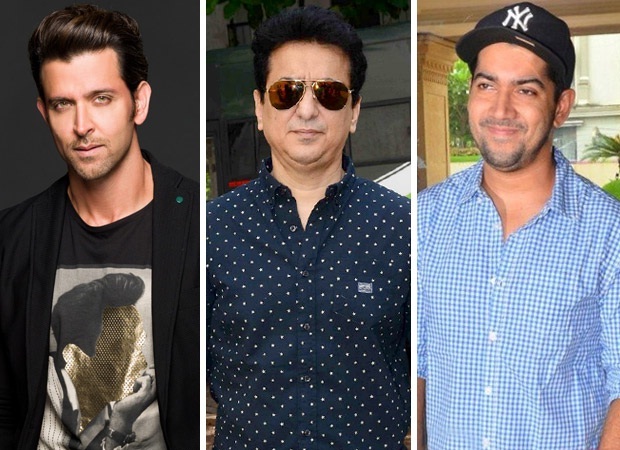 It is known news that Sajid Nadiadwala and Hrithik Roshan were in talks since a long time and now they have confirmed that they are going to collaborate. The sources close to Hrithik Roshan said that the actor wanted to work on something light and entertaining after doing intense roles in recent past. So he teamed up with Rohit Dhawan and the upcoming film will have mass masala and entertainment. On the other side, Hrithik Roshan will be next seen in Super 30.